As Year 6 - 8 students we are the "big kids" of the school. We're really privileged and lucky to be in Toroa this year having Mrs Barns as our teacher, helping us to soar in our learning. 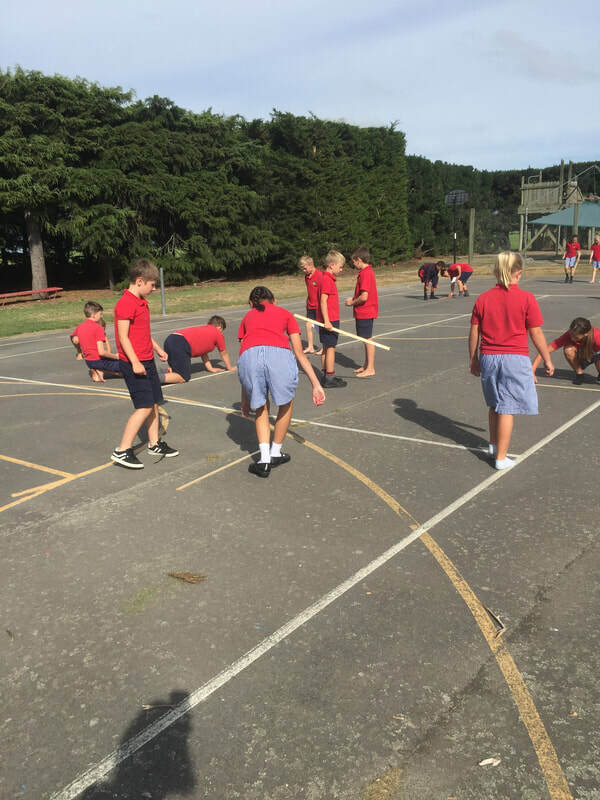 Toroa have been learning about measurement. We are measuring the length of our paces and then comparing them to our heights. We have drawn scatter graphs to share the information. We have also measured our running paces and compared those. 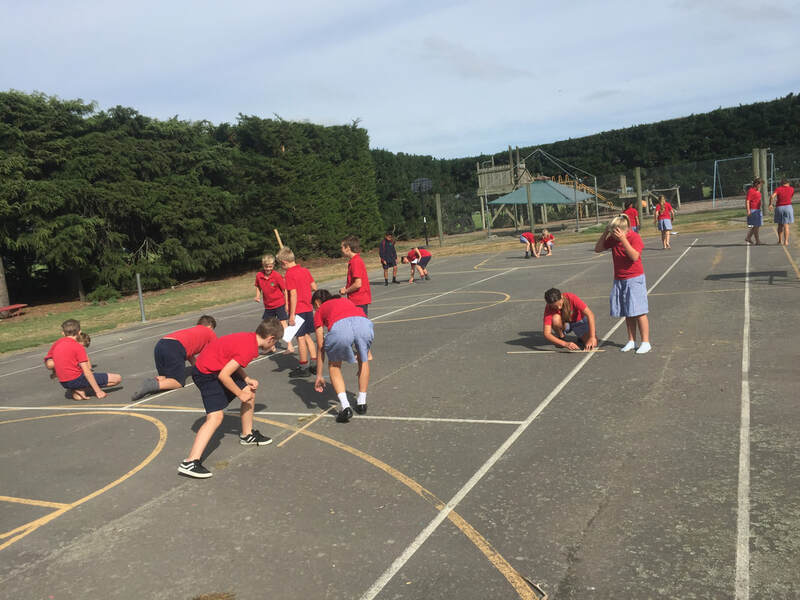 After that we used our skills for activities such as finding the volume of the pool, working out how much space is dedicated to sport and seeing if we are SQUARE people (heights = fingertip/fingertip).